If you’ve been following this blog for a while you might remember the Tonner Doll Company article written after the 2011 Toy Fair. It has been one of the most popular postings at SkeletonPete and continues to pull traffic daily. 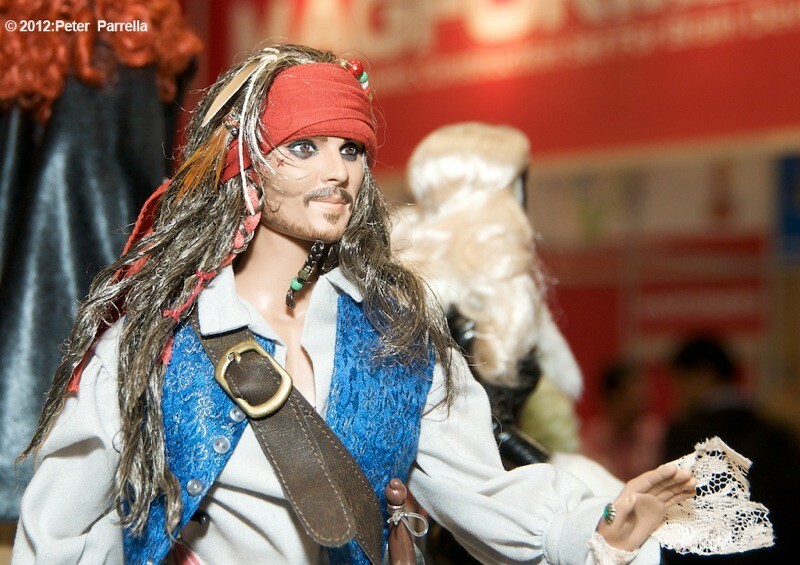 That’s really no surprise because the story and photos highlight the Tonner company’s gorgeous creations; dolls that are acclaimed and cherished all around the globe. They have produced many licensed collectibles of DC & Marvel Comics characters as well as fantasy and classic Hollywood film tie-in’s. So it was a treat when Ken Pierce and I got to meet Robert Tonner himself and have a chat about upcoming designs and figure licensing. 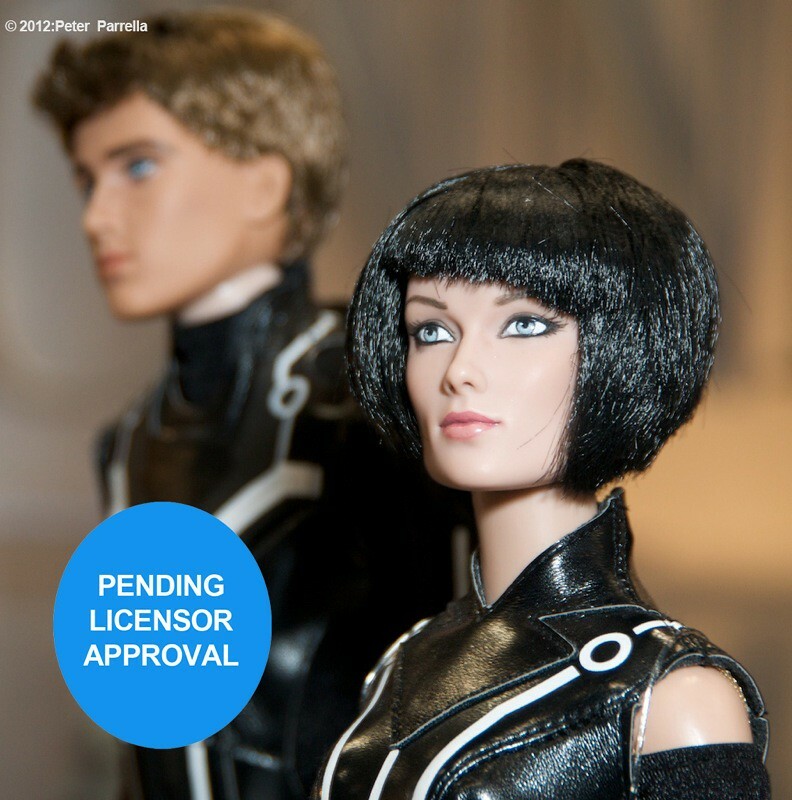 Mr. Tonner was kind enough to give the OK to photograph and share with readers the prototypes for both the Tron Legacy and Avatar doll series, which at the time were still pending the approval of the licensors. 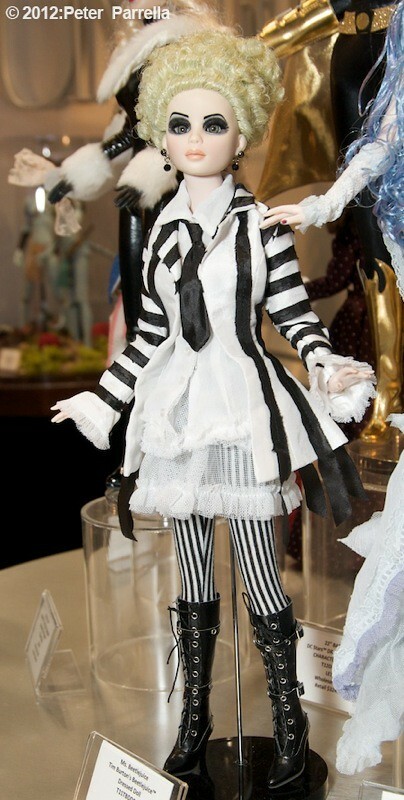 Emily, The Corpse Bride and Ms. Beetlejuice join the Tim Burton inspired line, which also includes his Alice In Wonderland visions. 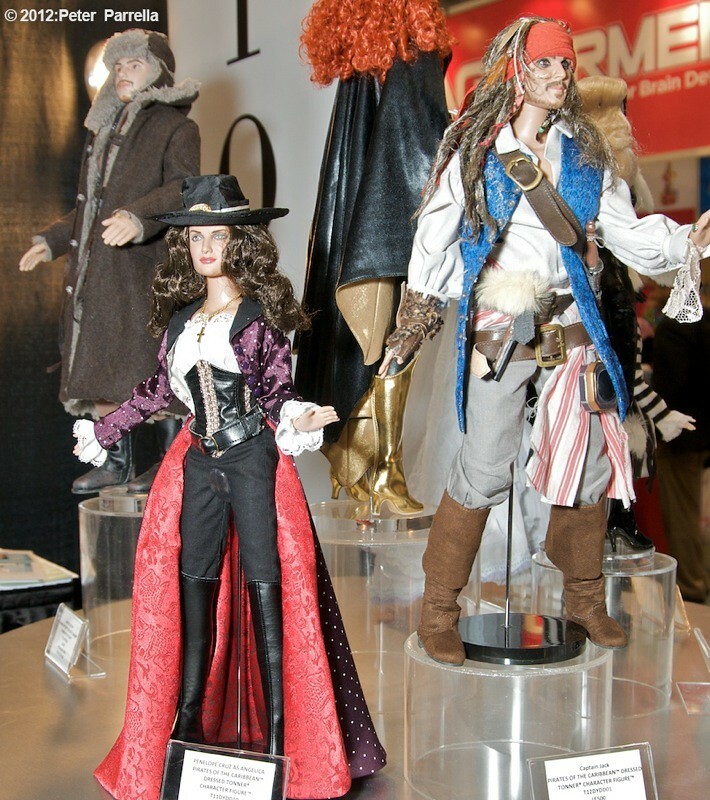 The Pirates of the Caribbean franchise is represented by a lovely Penelope Cruz as Angelica, and a simply jaw-dropping likeness of Johnny Depp as Captain Jack Sparrow. 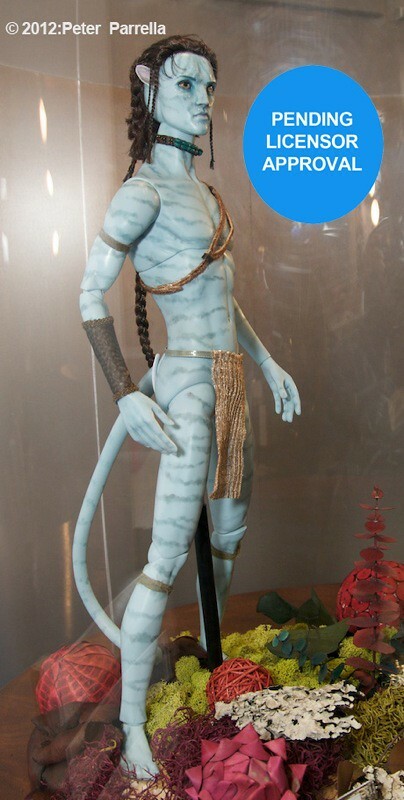 There are dolls and then there are DOLLS. Robert Tonner’s fashion design background and attention to detail always result in a capital product. 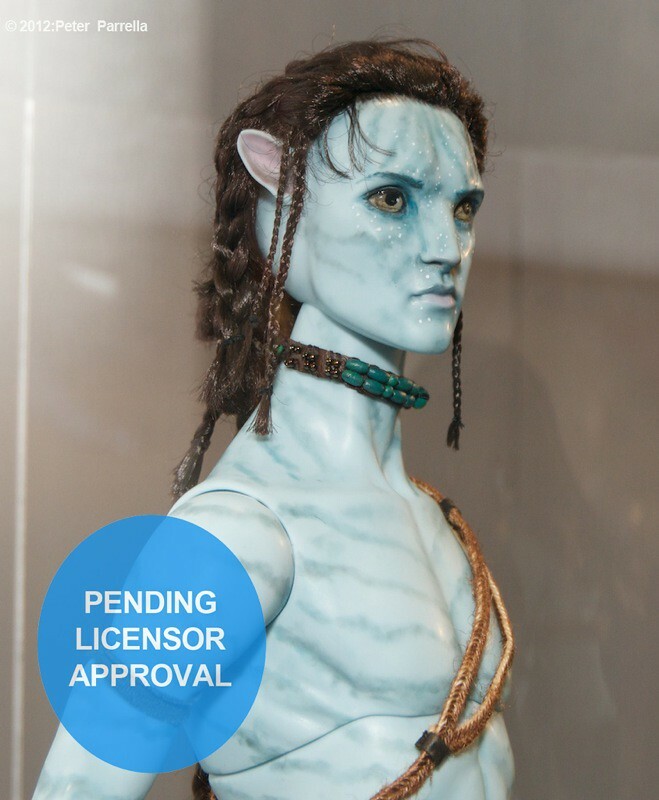 He keeps the collector community abreast of new merchandise with a regular YouTube video-blog. 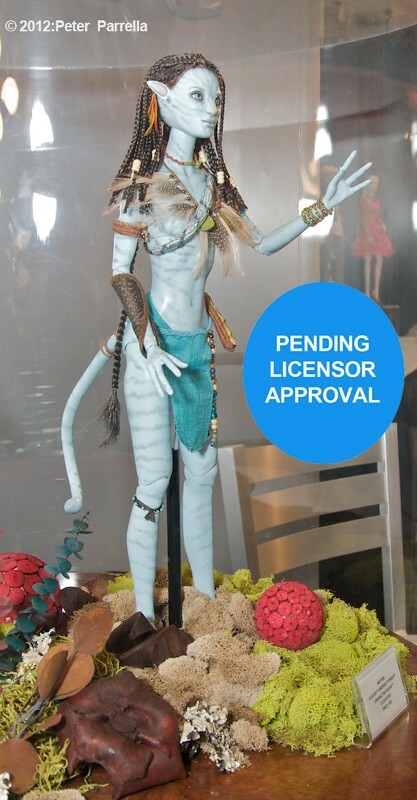 A visit to Tonner’s exceptional website will fill you in on the entire product line, including the time honored classics of Effenbee, which celebrated its centennial in 2010 and has been owned by Tonner since 2002. 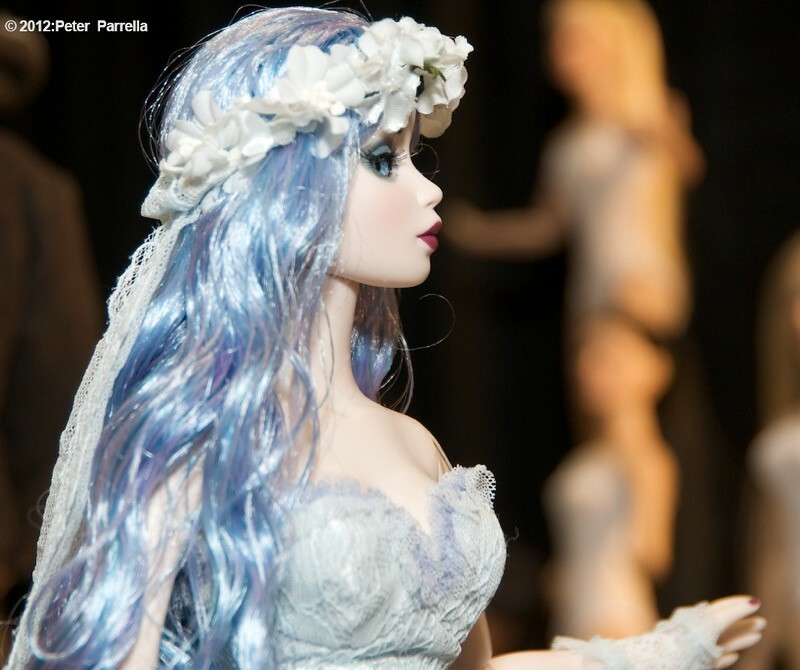 The 2012 “Flights of Fancy” Tonner Doll Convention, a weekend long gathering of doll collectors, takes place in Lombard, Illinois this coming May. Attendance is limited to 300 and there are special hotel rates available. Check this link for further details. 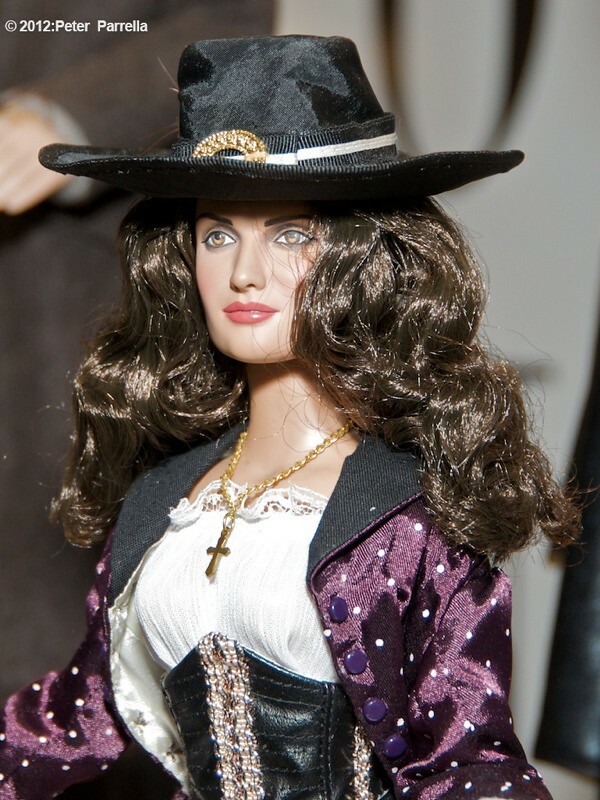 Click Any Image To Launch the Tonner Doll Gallery. Thanks so much for the positive words and coverage. We are happy that you are as excited as we are! And great that you got to meet and talk with Robert.